We’re taught from a young age that proper maintenance of our teeth and gums is an essential part of any oral health regimen. Brushing and flossing twice a day has a significant impact in the appearance of our teeth-- and leads to having less mouth problems overall. As our body ages, we have to learn to adapt to its changes. Whether that means taking different vitamins, visiting the doctor more often, or slowing down a vigorous exercise routine-- everyone will need to make some adjustments to their lifestyle. But did you know that once adults hit 50, they should make some changes to their dental routine as well? 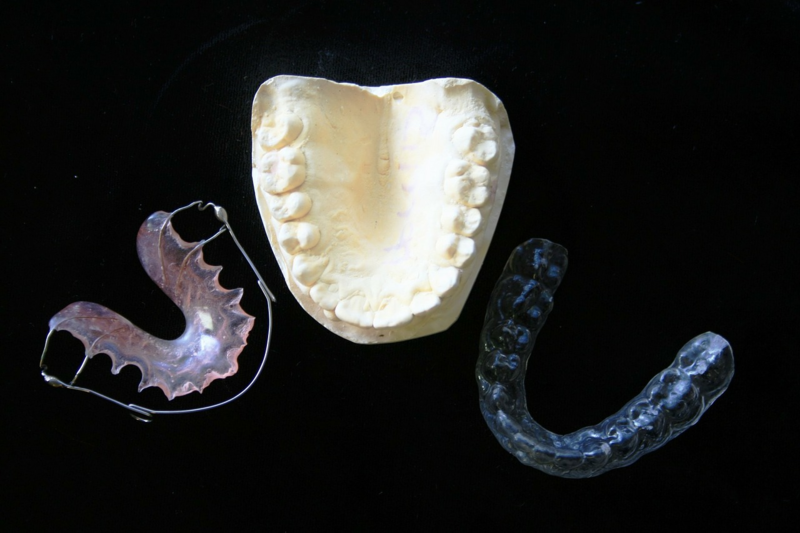 What effect does aging have on our teeth? What dental tools should older adults use? Our teeth and mouth structure change as we age-- make sure you’re using the best tools for the job! It is extremely important to maintain good oral health throughout our lives-- starting at a young age and continuing on into our senior years. Older adults sometimes let their dental health slack because they believe it is inevitable that their teeth will start to deteriorate. But that’s not the case at all! Getting older does not mean you are going to lose your teeth due to age-- people lose teeth and develop problems due to lack of care and disease. Older adults are more susceptible to diseases, and sometimes this can have an effect on the health of their teeth and gums. As we age, the structure of our teeth and mouth will change as well. Facial muscles tend to droop as aging goes on-- leading to an extension of the upper lip and crowding and narrowing of the lower jaw. This can lead to some painful teeth movements and increased difficulty in cleaning teeth properly. If brushing becomes painful, people tend not to do it as often or as thoroughly. This can lead to not only an increase in cavities, but also gingivitis or gum disease. By not brushing twice a day and flossing properly, it will eventually lead to gum recession and inflammation. Gum recession is a sure sign of inadequate oral health-- it can lead to exposure of the root of the tooth which is much more susceptible to decay that the rest of the tooth. All of these problems are correctable-- and preventable-- with proper oral maintenance that includes regular trips to the dentist. Your dentist can spot a problem long before it develops into something more serious. Seniors are encouraged to know the state of their oral health as well-- if they notice something unusual or part of their mouth feels sensitive, have it checked out. The proper tools are essential to maintaining good oral health for a lifetime. Now that we know how aging has an effect on teeth and gums, what tools should people over 50 have as part of their oral health routine? There are many options, but they fall into a couple of basic categories. Our teeth are meant to last for a lifetime, but that doesn’t mean your toothbrush does too. It’s important to remember to replace this every three months. If it’s not, you’re not giving your mouth the best care you can. Bacteria and debris can build up over time on a toothbrush-- so it’s important to set a reminder to yourself to change it often. Another sign it’s time to replace it is when the bristles become broken or skewed-- this is an obvious sign of wear and tear! 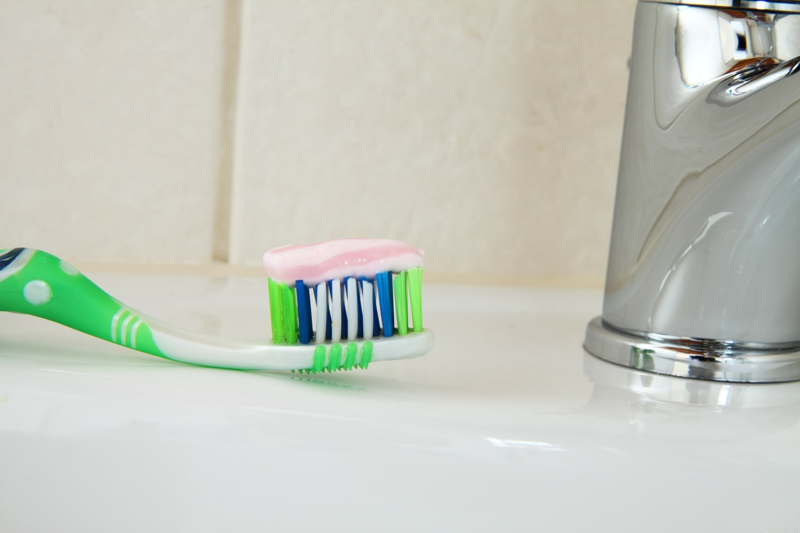 Older adults should also ensure that their toothbrush has soft or even extra soft bristles. This is because their gums can be more sensitive, and require a gentler brush. Make sure you’re not brushing too hard either-- this can cause more damage and does not remove plaque any better. 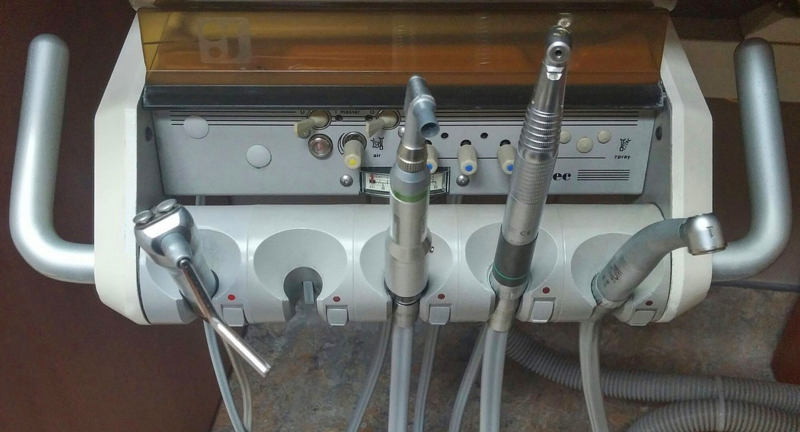 Electric toothbrushes are also a good option to have in your dental tool kit. Studies have shown that they may reduce plaque more effectively than a manual toothbrush. There are all kinds of different brushes with varying size heads and bristles. Dentists recommend that older adults get a brush with a round, oscillating head. The bristles on your electric toothbrush should be soft as well. Don’t forget to replace the head on your electric toothbrush as well-- as many people neglect to do this often. Just like a manual brush, you should remember to replace the heads on these every three months. This is an essential item for your mouth that not only fights bad breath, but can help get particles of food and bacteria out of your mouth. Make sure you get a wash that contains cetylpyridinium chloride and chlorhexidine to fight plaque and gingivitis. Mouthwash can leave your whole mouth feeling much fresher, and shouldn’t be forgotten about. It can help with the production of saliva in your mouth-- which keeps gums healthy and helps eliminate bacteria. It’s a good idea to also have a Brushee on hand wherever you go-- that way you’ll never miss a brushing or a floss. Brushees are the perfect size to store in your purse or bag and make keeping up with your oral health a breeze. After meals-- or your morning coffee-- are a good time to brush your teeth. Usually we just don’t have the luxury when we’re not at home. Brushees are designed to be taken on the go-- it’s the perfect complement to your oral hygiene routine. Adults over 50 shouldn’t let their dental routines slack. This can lead to gum disease and tooth decay. If you have sensitive gums, dentists recommend using a toothpaste with stannous fluoride to help counteract bleeding or inflamed gums. This is in addition to the regular fluoride found in most brand name toothpastes. Some people have to deal with sensitive teeth as well, and they should try a toothpaste that has potassium nitrate to help combat their teeth pain. It is recommended that older adults still brush twice a day, and for two minutes each time. This will greatly decrease their chances of further gum damage, and will keep teeth looking and feeling healthier. Dentists do not recommend that older adults use the toothpaste that is made from charcoal or other natural ingredients. These can be too abrasive and will end up causing more harm than good when used on older gums and teeth. They also do not consistently contain an appropriate amount of fluoride to maintain proper teeth and gum health. Most people are guilty of not flossing everyday-- but it is a crucial part to maintaining oral health especially after 50. Older adults are encouraged to use the thicker, more rigid floss because it can really get around each tooth to pull out food debris. Thicker floss is also better at grabbing and removing plaque-- which could lead to gum problems in the future. A new way of flossing has been gaining popularity lately-- water flossing. While this claims to be similar to the water spray you receive at the dentist, the American Dental Hygienist Association recommends that the spray must have a pressure between 50-90 psi. If it does not have this amount of pressure, the stream is too weak to be effective. If it has too much psi, it can be harmful to teeth and gums. If you’re concerned that your smile is losing its lustre due to age-- and stains from food and drink-- there is always the option of applying some whitening products to your routine. Most over the counter whitening products contain peroxide-- which will help slowly lighten the color of your teeth. Some mouthwashes also contain an amount of peroxide as well, which will also contribute to helping your teeth stay white. A simple paste made from baking soda and water has been shown to have an effect on the whiteness of your smile, and can be done with ease at home. You can also opt to have them professionally whitened at your dentist’s office, where you can discuss if this is the best option based on your oral health. This requires a customized mold of your teeth-- which can be expensive. No matter what you’re age, proper dental care is essential for a lifetime of healthy gums and teeth. Take stock of your dental tools, and make sure they’re customized for your age!